Our dietitians offer a wide range of services for individuals and for groups. We consult with patients individually in our various practice locations, but are also available to come to you if appropriate. We are also available to consult with food services (such as within nursing homes) in order to assess their menus, and we provide many specialised services for people with diabetes, athletes and sporting teams. Please see below for more details. Feast for Health Dietitians are registered and trusted NDIS providers. We can work with clients under their NDIS plan to improve their health, wellbeing and independence. We can work with those who are self-managed or managed through an agency. Services can be claimed under Improved Health & Wellbeing. To find out if you can access the NDIS and/or register your interest please use the MY ACCESS CHECKER on the website: www.australia.gov.au/ndis. Or please call the NDIA on 1800 800 110 for more information. We bulk-bill all clients with a DVA gold card, and patients with a DVA white card with approved dietetic services. We simply require a D904 referral from your GP. We are available to see DVA clients in any of our clinic locations, or we can also conduct home visits at no out-of-pocket costs. Sarah Leoniuk, our Sports Dietitian, can provide effective and practical advice for amateur or professional athletes and fitness enthusiasts. Sarah's elite sporting background transfers through to her work where she has a strong interest in sports nutrition and enhancing performance. Appropriate nutrition that is tailored to YOU plays an essential role in performance. We can show you which foods contain the nutrients you require, and whether supplements or specific sports products (and which ones) will assist you to achieve your goals. We can provide you with an individualised nutrition plan based on your own food preferences that is specific to your daily training schedule and competition/events. The role of your diet should not be underestimated when it comes to reaching your performance potential! We offer presentations and seminars to sporting teams/groups. We tailor these presentations to the specific needs of your group. We provide practical nutrition advice based around the purchase and preparation of food and drink to enhance the performance of the team. We provide practical recommendations and summary handouts, and can also provide specific meal plans if desired. We are available to see patients in Nursing Homes or Aged Care Facilities on the Central Coast, Lake Macquarie or Hunter Regions of NSW. Residents with an EPC plan (including a dietitian referral) will be bulk-billed. Feast for Health runs regular group programs for people with pre-diabetes and type 2 diabetes. This is a great opportunity to learn in a supportive environment with others who want to make similar lifestyle changes. The program is designed to give people with pre-diabetes or type 2 diabetes the skills and knowledge they need to self-manage their diabetes. WHO IS THIS PROGRAM FOR?? • Glycemic Index (GI) – What do I need to know? • The program consists of six 1 hour sessions over the course of 6 weeks. • The cost is $10 per session or if you have a Diabetes Group EPC Referral from your GP, the sessions will be bulk-billed. If you have any other need for a Dietitian, please don’t hesitate to contact Lori on 0438 907 094. We are more than willing to consider providing additional services if requested. Feast for Health Dietitians are trusted NDIS providers. We can work with clients under their NDIS (National Disability Insurance Scheme) plan to improve their health, wellbeing and independence. We are now running GROUP EDUCATION PROGRAMS for people with DIABETES or pre-diabetes! 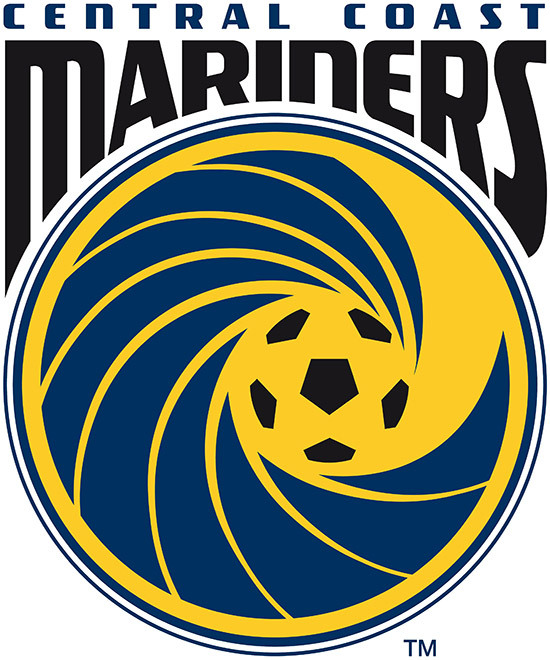 We are proud to be the official dietitians of the Central Coast Mariners A-League Team. Our Dietitian Sarah Leoniuk is helping them to reach their absolute full sporting performance potential. Feast for Health Dietitians are trusted NDIS providers. We can work with clients under their NDIS plan to improve their health, wellbeing and independence. Copyright © 2019 Feast for Health. All Rights Reserved.